Краткое описание: The plot focuses on a race of fabric-stealing aliens called "Woolies", who have stolen the world's yarn ball supply (especially Bubsy's, who owns the world's largest collection). 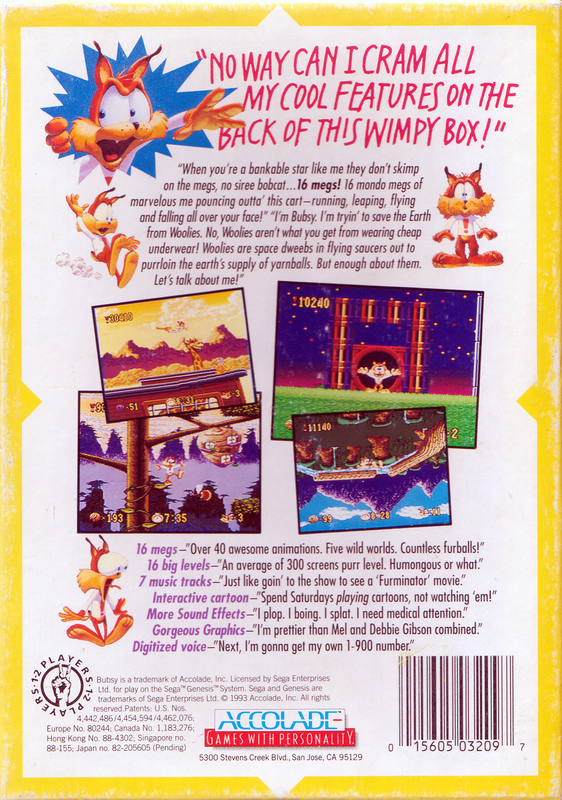 Naturally, Bubsy does not take too kindly to the theft and sets out to "humble" the Woolies. The plot focuses on a race of fabric-stealing aliens called "Woolies", who have stolen the world's yarn ball supply (especially Bubsy's, who owns the world's largest collection). 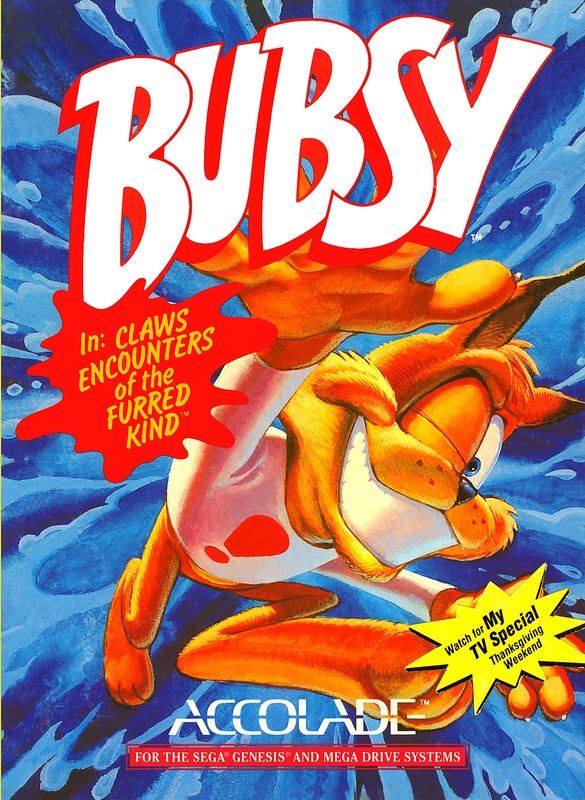 Naturally, Bubsy does not take too kindly to the theft and sets out to "humble" the Woolies.